After the take over of Pulse & Rapportive now LinkedIn is consistent with their move over Newsle. Now that LinkedIn has bonded with the Newsle power both seem to power up in the coming era, mostly creating the tough competition in the market. It’s time to figure out what they can do together. Why Newsle: What could be the possible reason for LinkedIn to purchase Newsle. Newsle’s concept is to separate your contact updates & focus on sharing the actual news about them. This is highly appreciated by their users. People loved knowing the news about their contacts and friends without it being an update from them. 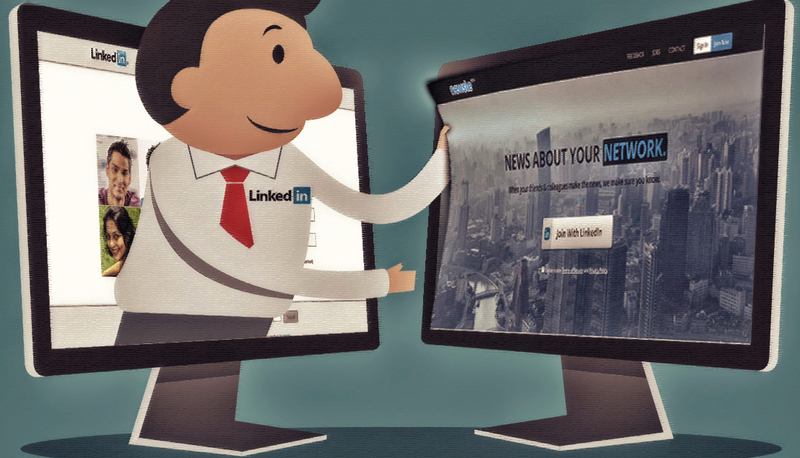 Newsle & LinkedIn, sharing their basic aim to provide all right information from the professional life of your contact. It is indeed a wise move from the LinkedIn. It would provide a great combination to their users. Though few might find it irrelevant for LinkedIn’s part in the news business, but it’s also a step over cause now LinkedIn can connect to Facebook accounts by allowing their users to connect through their Newsle account. So LinkedIn has definitely seen much longer vision in this move. What it means for marketers. There are no additional benefits to any section of professionals, but marketers get an advantage in their own way. 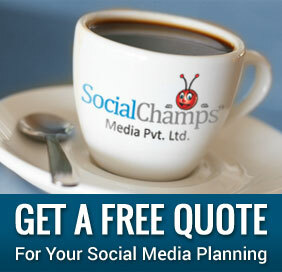 A marketer can classify his/her contacts into different segments of the target audience. He/she can learn & understand much more from the news of their own contacts and on such basis, wide range of audience can be targeted. How to use this tool at its best is left to every marketer. And the only question that remains is how can they help you in growing your business?